Some people are unhappy with the nose they were born with, or with the way, aging has changed their nose. Others may have a nose which is distorted due to injury, or some want to improve their breathing. According to the American Academy of Facial Plastic and Reconstructive Surgery, Inc. (AAFPRS), every year half a million people consult with a facial plastic surgeon to improve the appearance of their nose with Rhinoplasty. Dr. Chadwell can make slight alterations that can greatly improve your appearance. Nasal Reshaping is a non-surgical technique to augment the nose performed with only numbing cream, taking only 15 minutes, and with virtually no pain, bruising or swelling. You can return to your work or social life with immediate results. Dr. Chadwell injects Juvederm™ or Restlyane® in precise locations to hide dents, bumps, or deviations; raise the nasal tip, or improve irregularities to restore a more symmetric look to the nose. The end result is that your nose will appear in harmony with your face. The nose is the center of the face and affects the entire facial profile. As the focal point, the nose determines the overall harmony of the face, so it isn’t surprising that some people are insecure about the appearance of their nose. Those unsatisfied with the look of their nose can undergo rhinoplasty to correct deformities they were either born with or that have resulted from an accident or injury. Rhinoplasty can change the shape, size, or appearance of the nose, and it can improve breathing problems caused by some conditions like a deviated septum. Nasal reshaping can sometimes be performed to address small abnormalities in the appearance of the nose. This is a non-surgical alternative to rhinoplasty that utilizes injectable filler to reshape the nose. Surgical rhinoplasty will require a splint to support and protect the nose during the healing process. It is important to avoid touching the nose during recovery, which includes not pulling clothing over the head that is too tight. Patients should sleep elevated to reduce swelling. The majority of this swelling will subside within a few weeks. Although many patients notice dramatic results within weeks after surgery, full results may take up to a year to fully develop. If you are interested in rhinoplasty surgery, Dr. Chadwell is an experienced and knowledgeable plastic surgeon who can help you gain a more youthful look. To schedule your consultation, contact us by calling (574) 280-4818 or by filling out our online contact form. 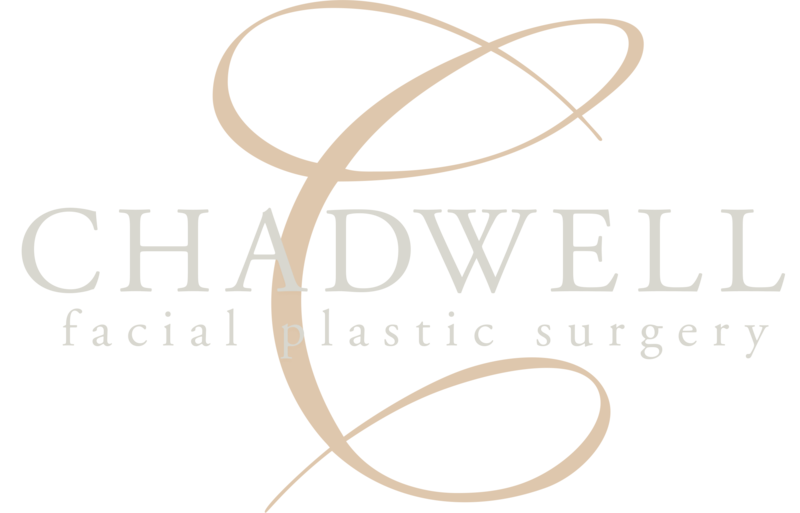 Dr. Chadwell performs rhinoplasty with the patient under sedation or general anesthesia. There are two primary techniques for rhinoplasty: closed and open rhinoplasty. The closed technique involves incisions within the nose and is only reasonable for specific patients. The open rhinoplasty technique involves an incision across the columella (the thin piece of tissue that separates the nostrils), and the tissues are lifted to give Dr. Chadwell optimal visibility of the nasal structures. Dr. Chadwell primarily uses open rhinoplasty, as it allows him better visibility to make more precise alterations. Once he lifts the nasal tissues, he sculpts the bones and cartilage into the desired shape. Dr. Chadwell will then straighten the septum if it has deviated. After redraping the nasal skin and tissues, he closes the incision with small sutures. This incision heals very well and will ultimately be imperceptible. Men and women who would like to correct the shape, size, profile, or function of their nose may be candidates for rhinoplasty. 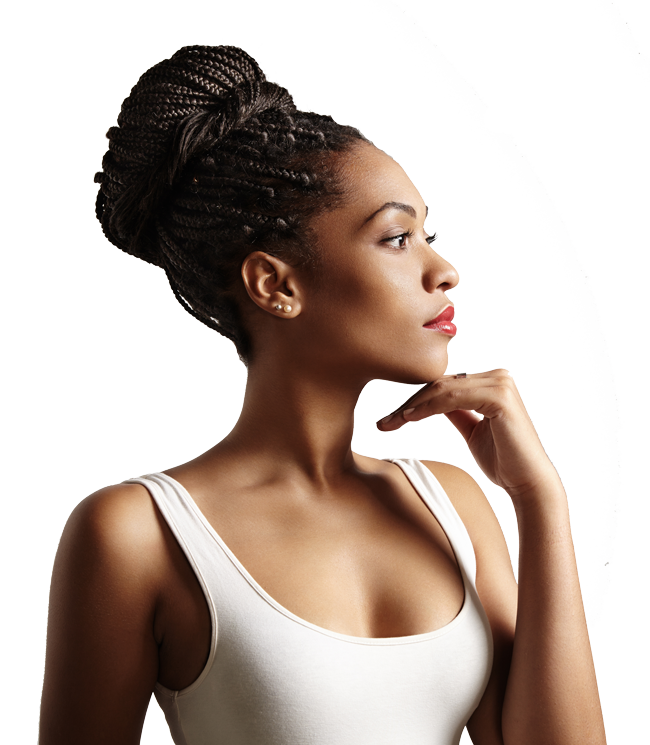 It is important that patients who undergo rhinoplasty are in good health and have realistic expectations. If a patient wants minimal changes to the depressions, bumps, or deviations of the nose, Dr. Chadwell also performs non-surgical rhinoplasty. For this less-invasive procedure, Dr. Chadwell reshapes the nose by using an injectable filler. In some cases, the non-surgical rhinoplasty procedure can also be utilized for a revision rhinoplasty. Dr. Chadwell injects Restylane® into the desired areas to augment the nose, improve irregularities, and create better nasal symmetry. The benefits of non-surgical rhinoplasty include immediate results with minimal pain, swelling, bruising, or recovery time.